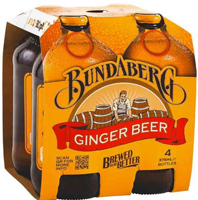 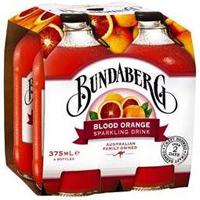 and get it delivered right to your inbox. 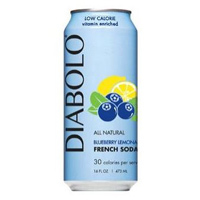 Diabolo Blueberry Lemonade French Soda, 16 oz. 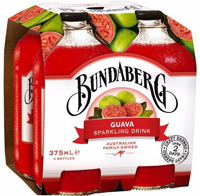 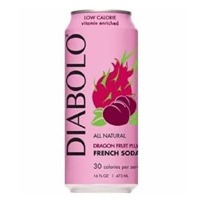 Diabolo Dragon Fruit Plum French Soda, 16 oz. 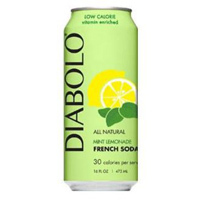 Diabolo Mint Lemonade French Soda, 16 oz. 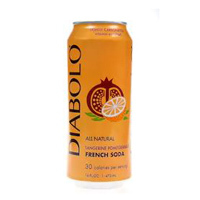 Diabolo Tangerine Pomegranate French Soda, 16 oz.